Angst, adventure, and romance! Movie time with teen appeal. 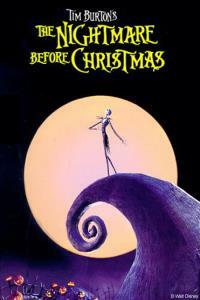 Now showing The Nightmare Before Christmas. All films rated G-PG13.